Recognising that pet food is entirely imported and that small packages in the form of trays do not exist under retailer brands…Christian Duquesne, a veterinary doctor and a specialist in animal nutrition, decides with his wife, Catherine, to create dogs and cats food manufacturing company in the heart of Normandie. 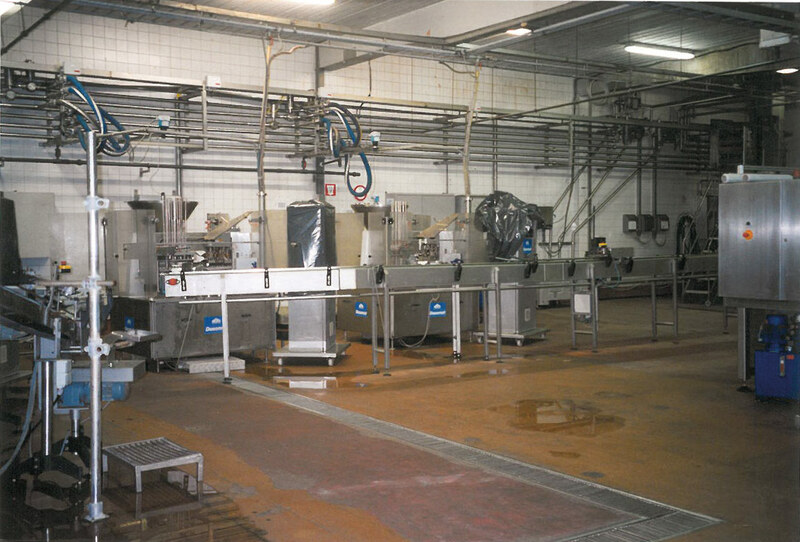 Thanks to the proximity of the Vire abattoir, Christian Duquesne develops a unique concept of « wet products » based on fresh meat, favoring the use of choice cuts. La Normandise delivers its first food tray and counts 6 employees. 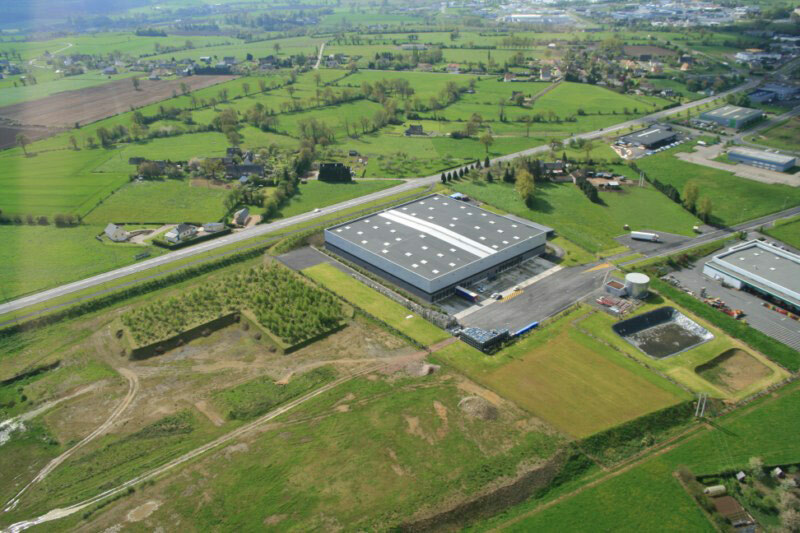 The company deals with an exceptional development and settles in a second 3000m² site, situated in the industrial area of Maupas in Vire. 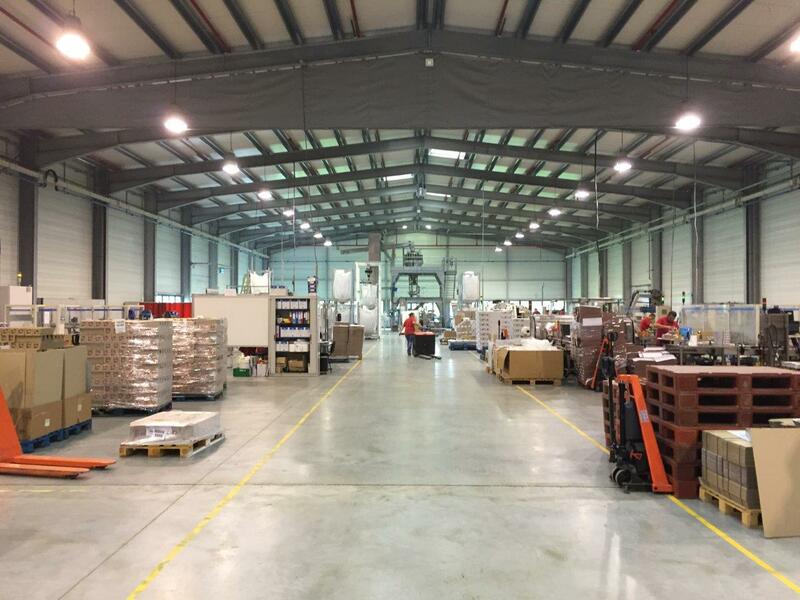 The manufacturing is entirely transferred, with a 9000m² extension of the production unit. 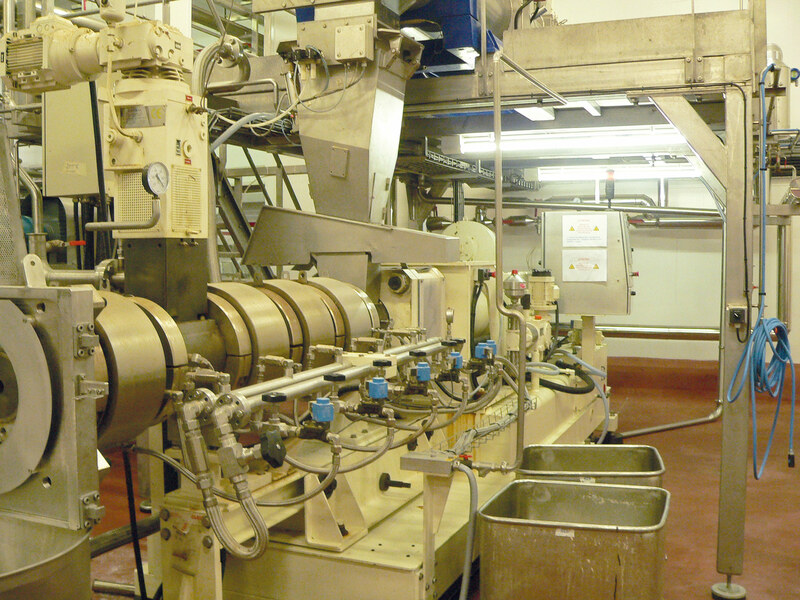 La Normandise takes over the Belgian company CERVO, its main competitor and thus integrates all of its production lines. 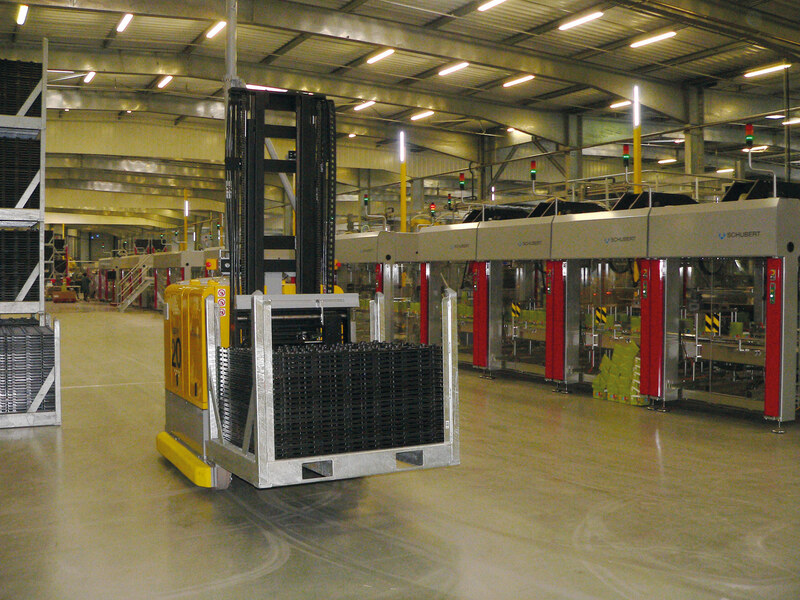 For this purpose, it expands again by 5000m² for manufacturing and by 2000m² for offices and shipping. 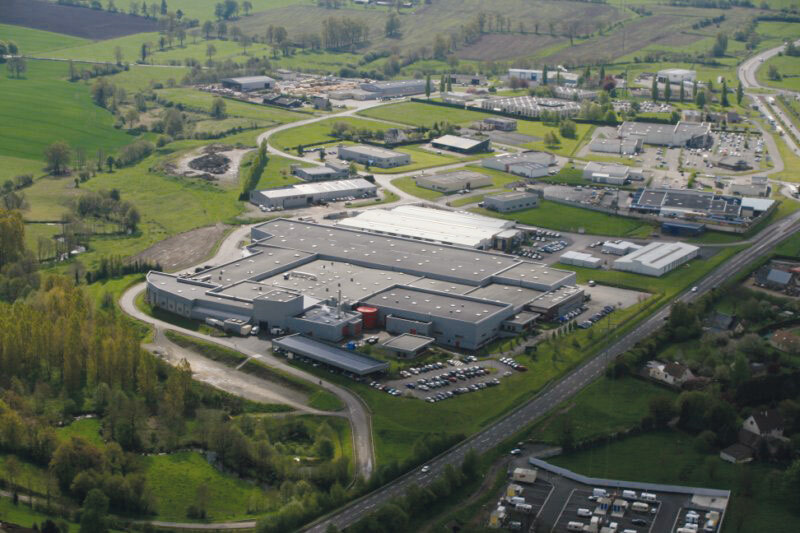 There are 120 people working there, and production is doubled. The turnover surges by 54%, of which 40% consists of exports. 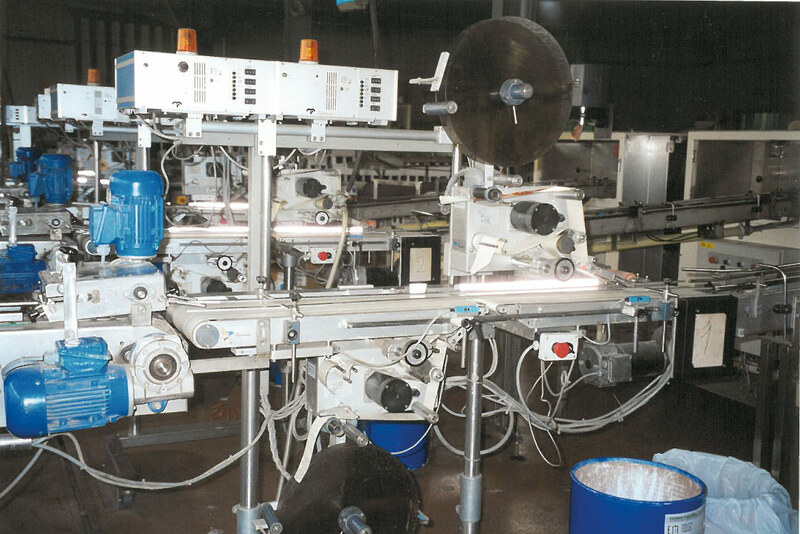 The company focuses on making small bags or freshness pouches, investing in a new product line that seems promising. The stated ambition is to become the first in their field to make 100 million units per year. The company also launches an organic line. 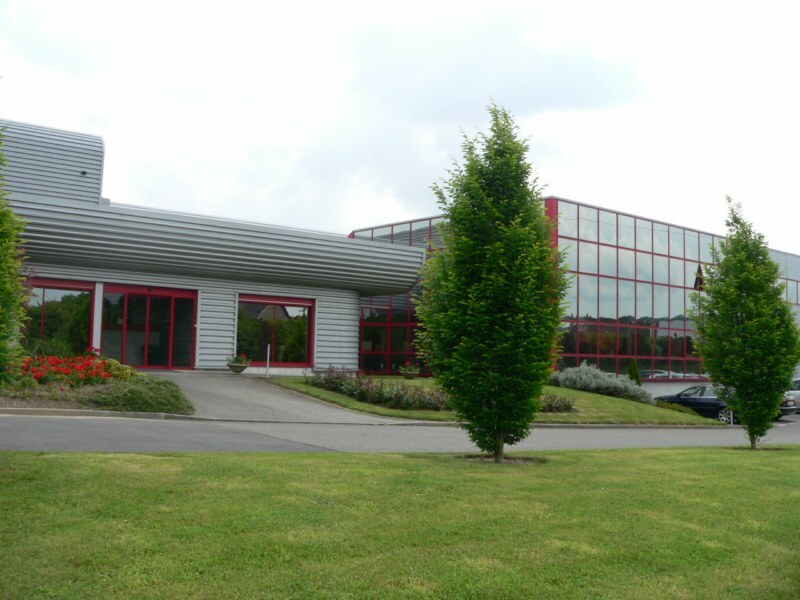 La Normandise is the first local employer to initiate the 35 hours working week. 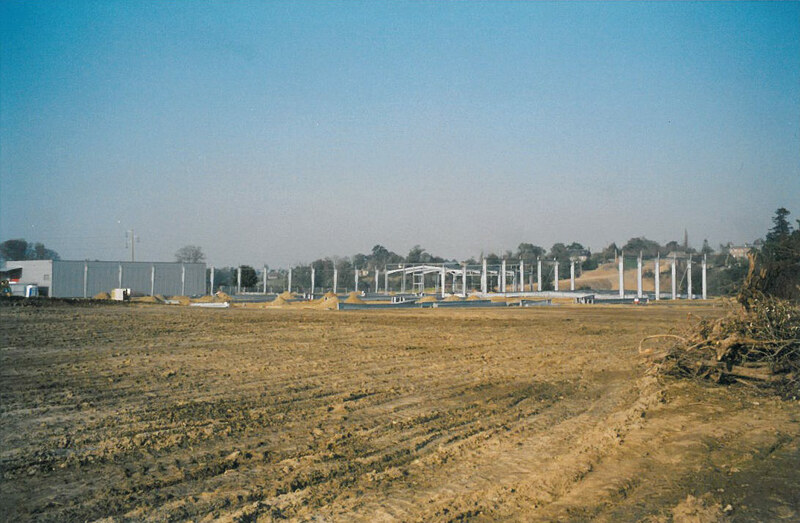 The site doubles its manufacturing space and increases from 12000m² to 24000m². 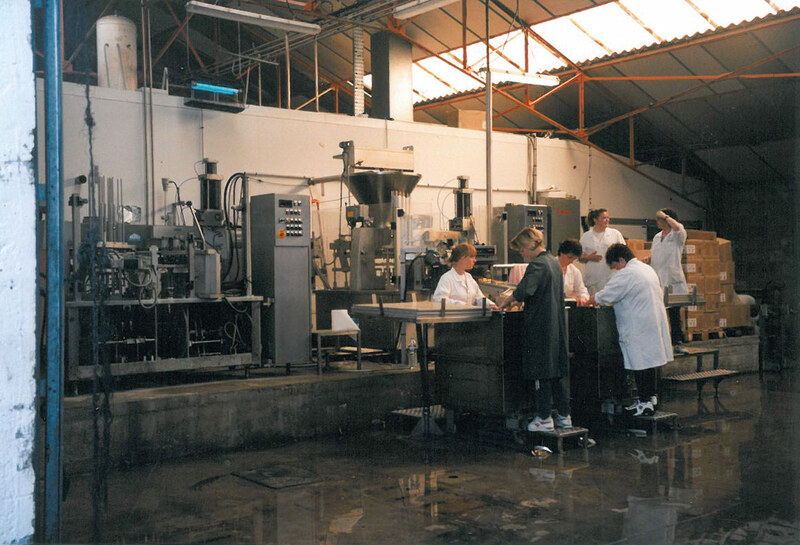 La Normandise is again a pioneer with the creation of a workshop dedicated to producing biscuits made from fresh meat. 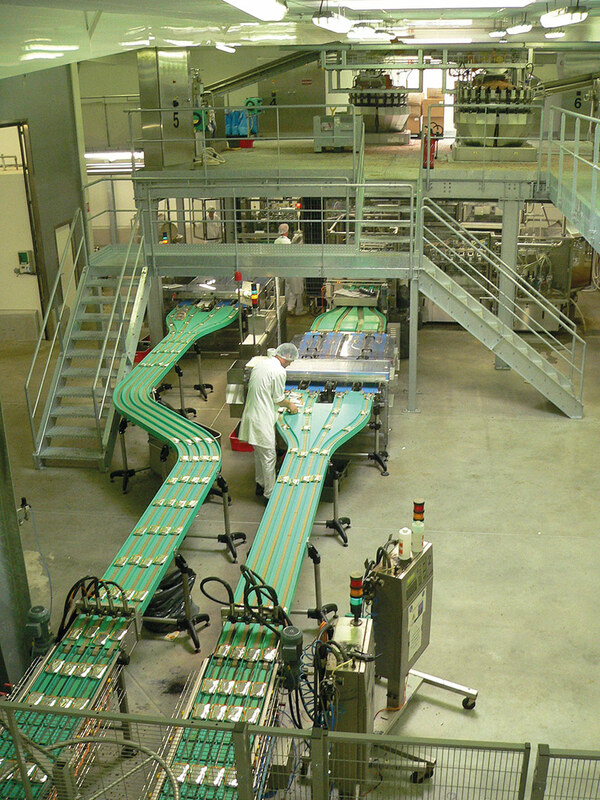 La Normandise triples its freshness pouch production capacity with the construction of a new extension and the acquisition of highly automated production lines, carrying production to 550 million units per year. 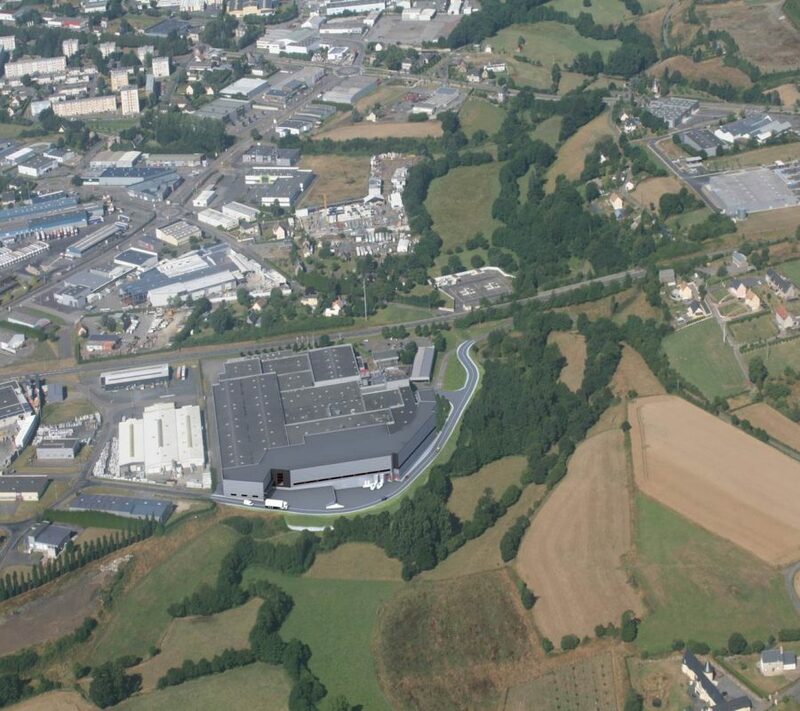 In order to continually respond to the demand, La Normandise builds an ultra-modern logistics platform, over 3 hectares, called « La Lande », located just over a mile from the factory. 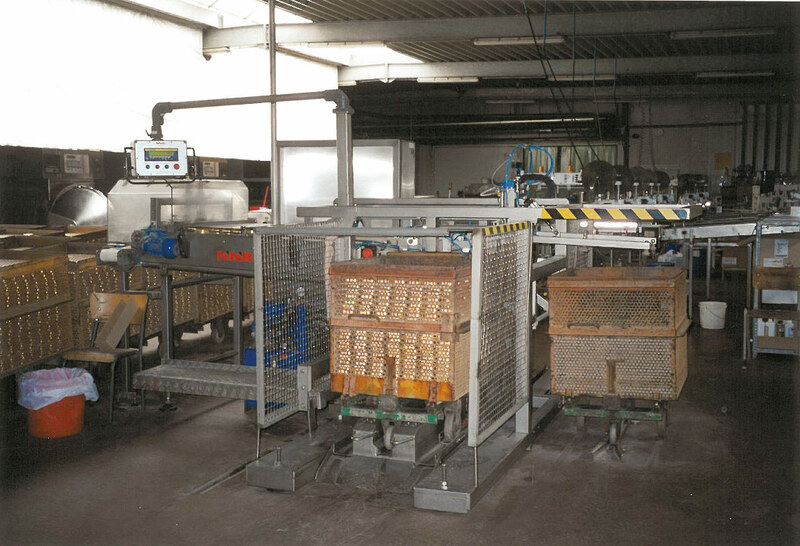 From now on, almost 12000 ranges of finished products, empty packaging, and dry raw materials are stocked in one single location. 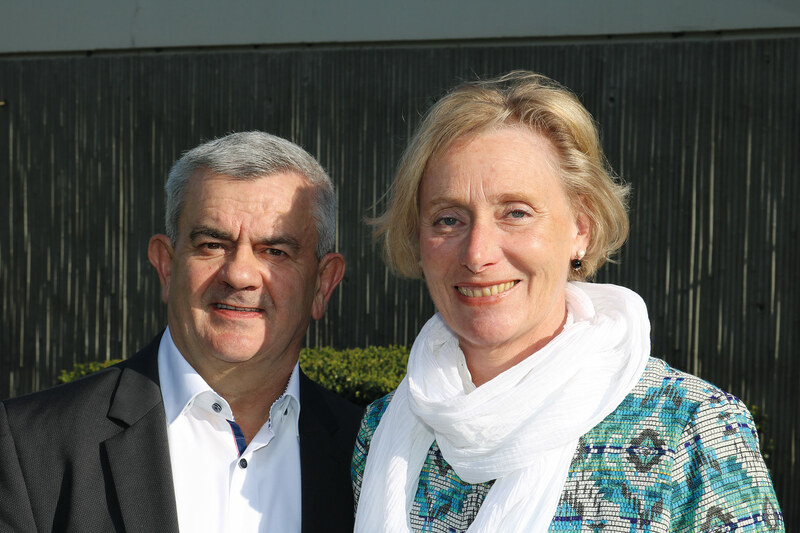 Catherine and Christian DUQUESNE launch a premium brand « Equilibre & Instinct » aimed at veterinarians, breeders and for sale on Internet. 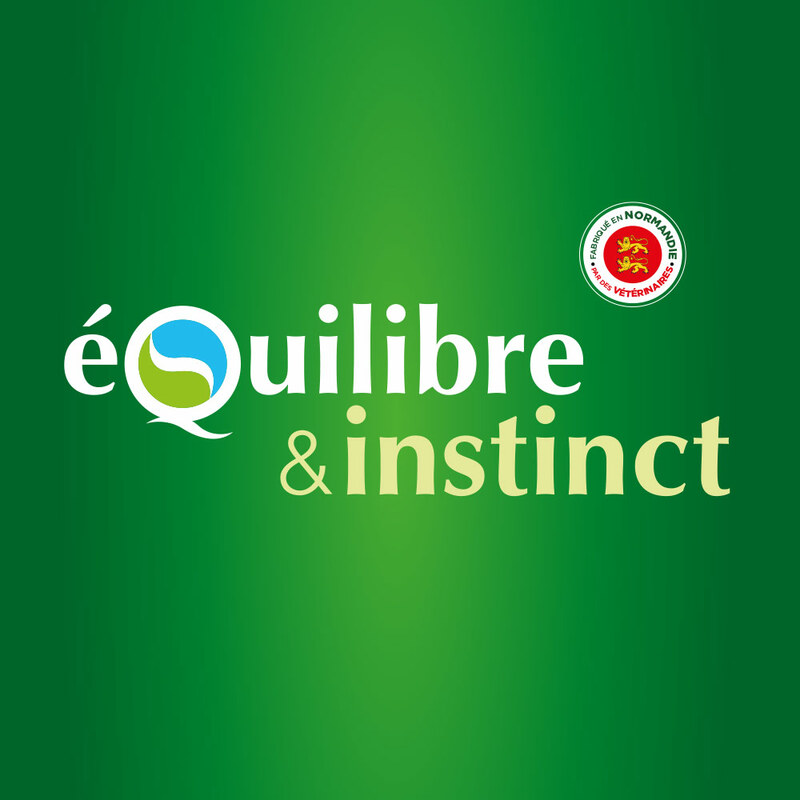 (www.equilibre-et-instinct.com). 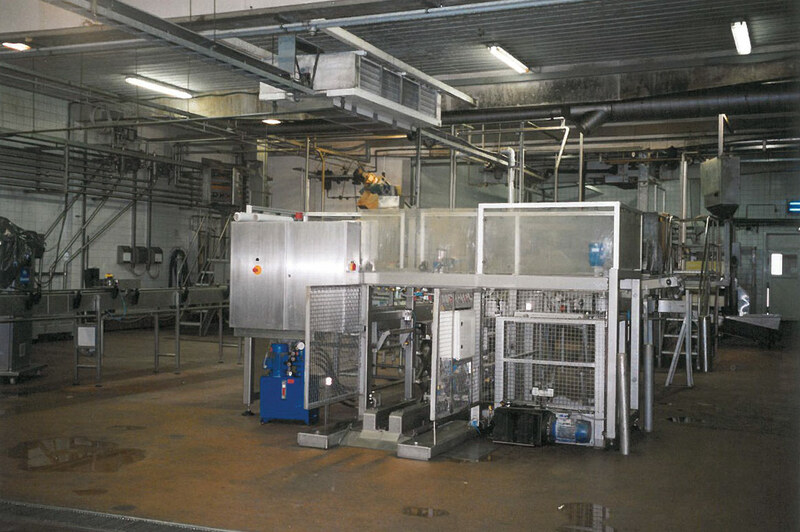 During its 20th year of existence, the company constructs a 3000m² building called « Normandise Copacking », for the purpose of batching the food trays and packaging the biscuits. 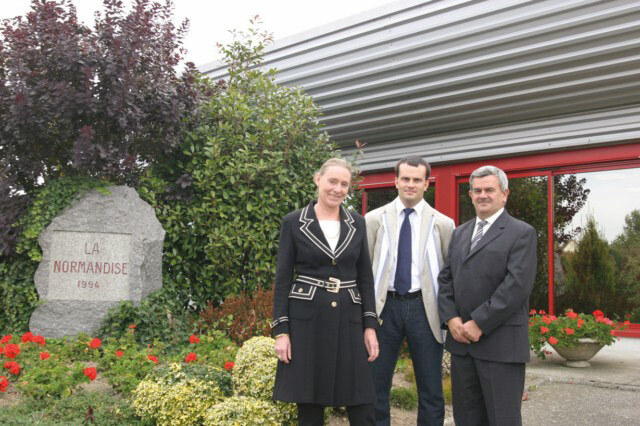 La Normandise produces over 525 million units, achieves a turnover of over 90 million euros and a workforce of 418 people. La Normandise opens a new site called « Fulgence », dedicated to specific clients and to in-house personnel training . 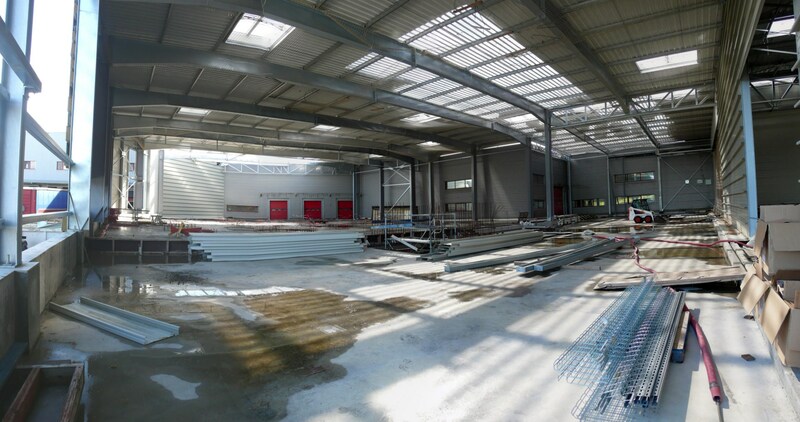 The total surface area of the company is now 40000 m². 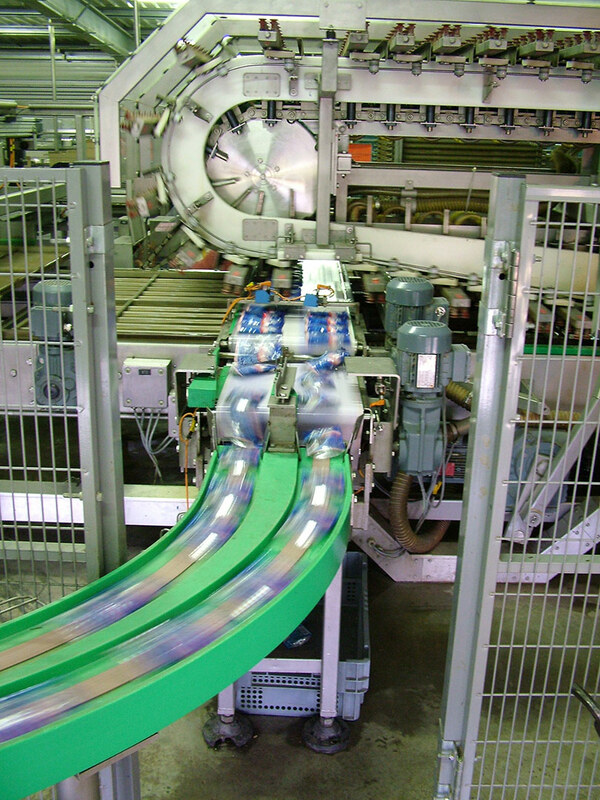 A new production line with the capacity to produce 100 millions of pouchs extra packages per year is installed and set in motion. 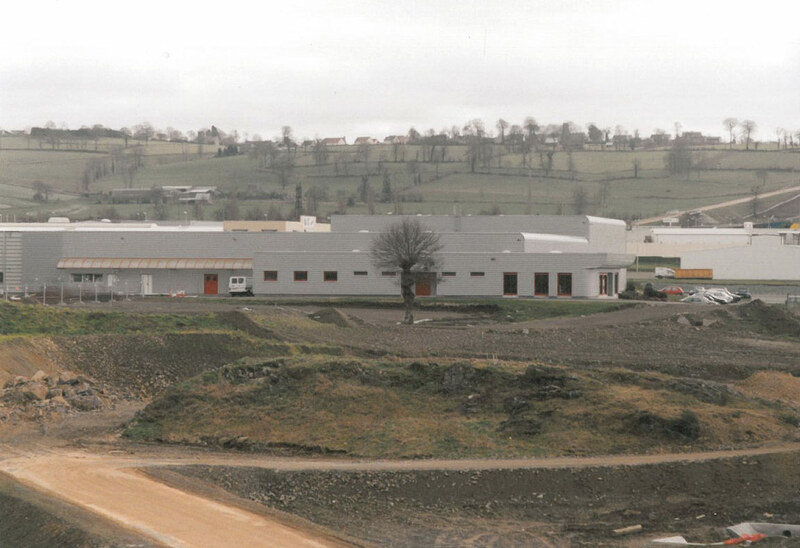 The most technical extension of the site is built : the manufacturing space area increases from 24 000 m² to 36 000 m².